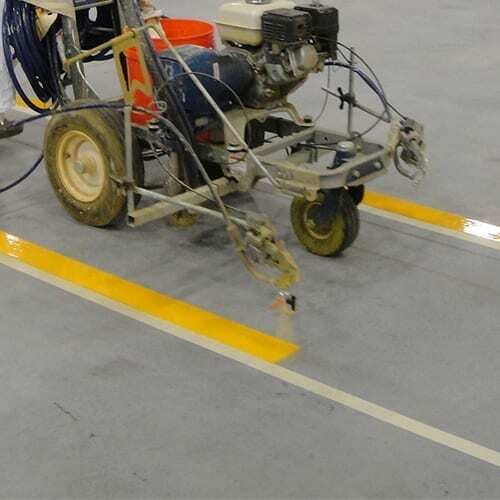 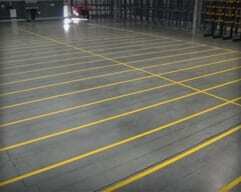 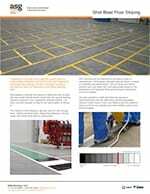 Customers usually have a predetermined layout before contacting ASG Services and most often present line striping drawings which depict positioning, dimensions and intricate detail, required for their distribution facility. 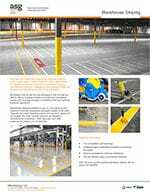 These are frequently presented as computer aided design (CAD) drawings which our project management teams are able to work with to present areas scheduled for the warehouse line striping team to follow on site. 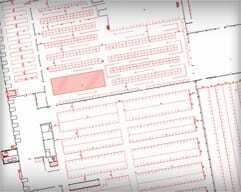 Occasionally ASG’s project management teams are required to create more detailed drawings from discussions and basic drawings received from the customer. 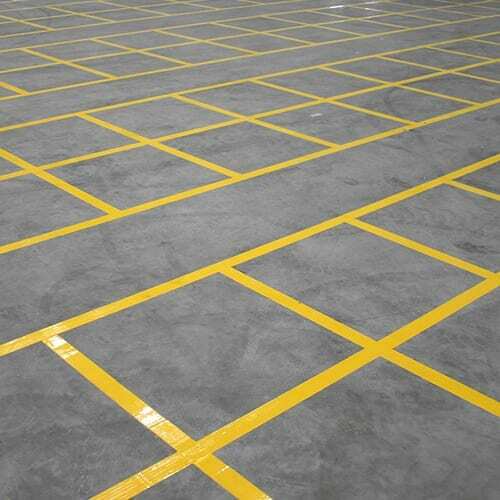 These are generally not to scale and may not contain intricate detail, however they do provide a formal basis for our estimation team to provide prices on and for the installation team to work from. 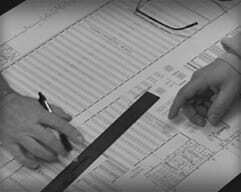 All final drawings receive sign-off from the customer before ASG’s installation teams start any work. 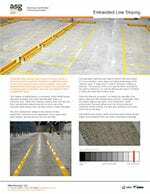 We understand changes may be required during the installation, however we always take official customer approval first. 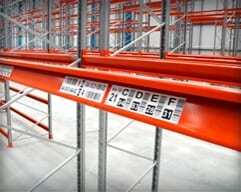 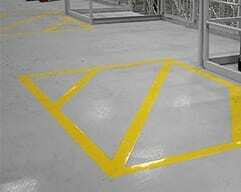 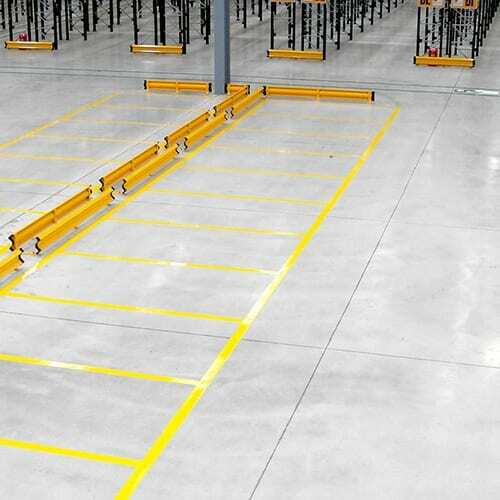 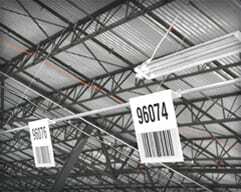 You can discuss your requirements on warehouse line striping drawings, request pricing and installation dates by speaking to the specialists at our office. 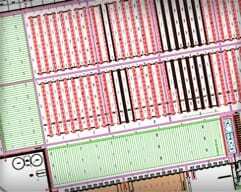 Call us on (877) 447-9798 to discuss your layout and drawing questions, we're here and glad to help. 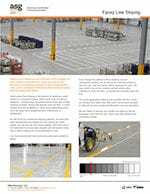 Make it short or long with images and questions and we'll respond with all we can.